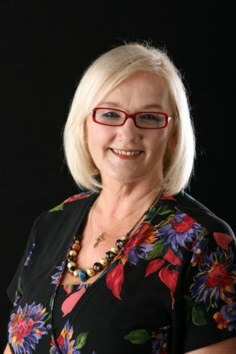 Yvonne is a celebrant who ensures that all the details which are important to you are attended to carefully. 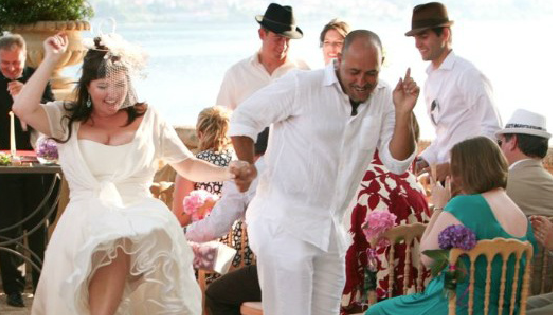 With Yvonne you can relax and enjoy your wedding. You willl have your own unique and individual atmosphere. It will be one of the most exciting days in your life. Every part of your ceremony will reflect your wishes, personalities and dreams. 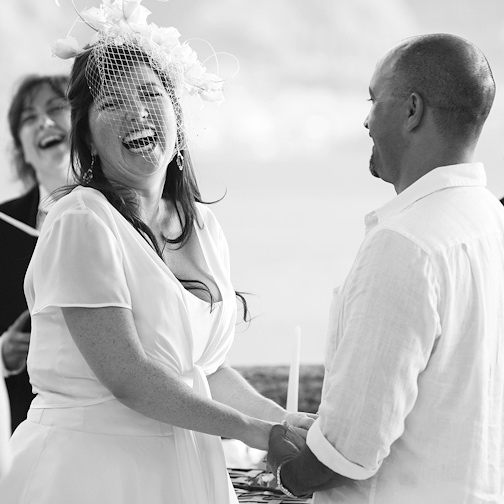 Ceremonies are an integral part of our personal history. How we celebrate our lives and our personal joys and sorrows is a measure of our love; for ourselves, our partners, friends and relations. I can help you create a celebration for any occasion. A well organized celebration is a memory for ever. It’s your life, enjoy your story. William Shakespeare, Love’s Labour’s Lost.